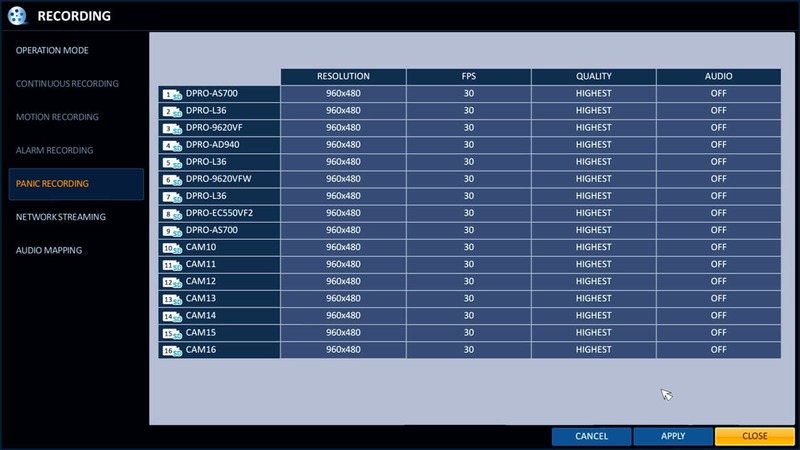 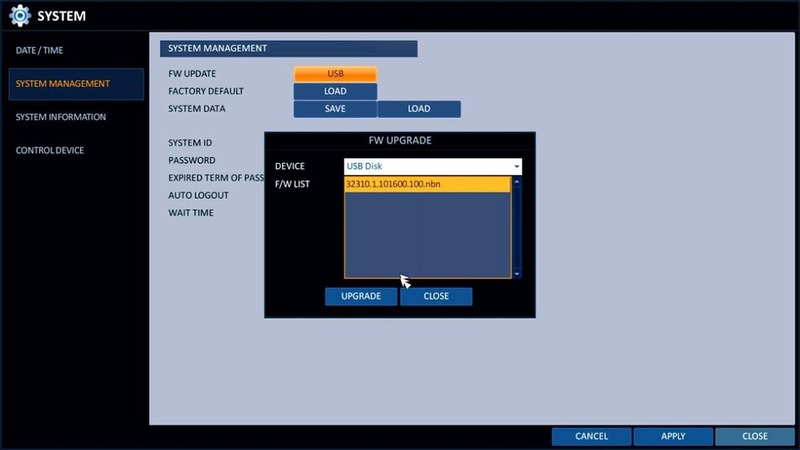 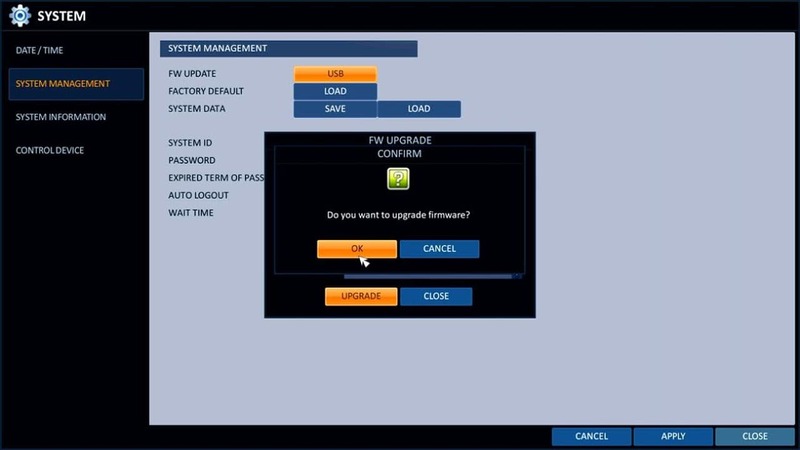 Follow these instructions to upgrade the firmware for iDVR-PRO HD CCTV / H.264 DVRs from CCTV Camera Pros. 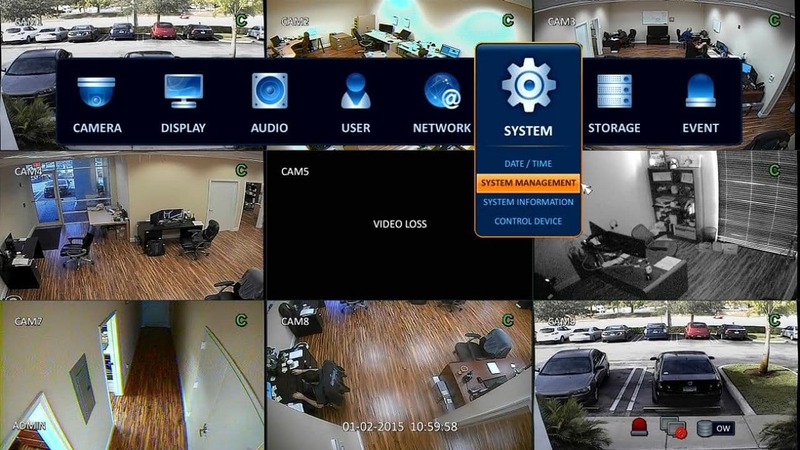 You can find the all iDVR-PRO CCTV / HD camera DVRs here. 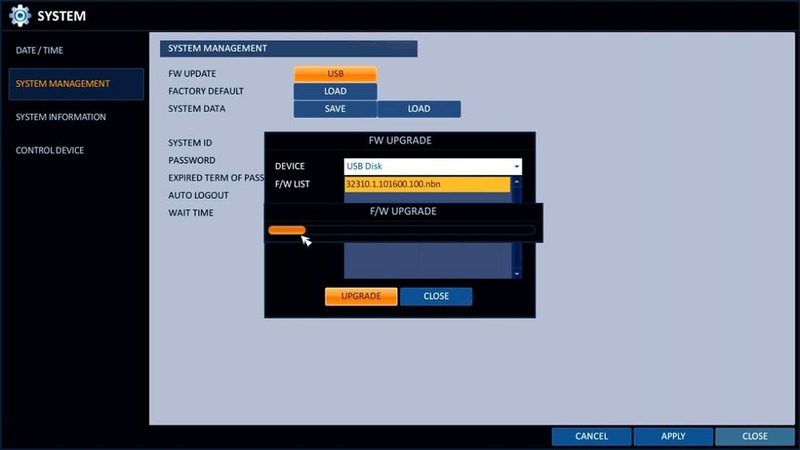 To upgrade the firmware of the iDVR-PRO surveillance DVRs please follow the instructions below.